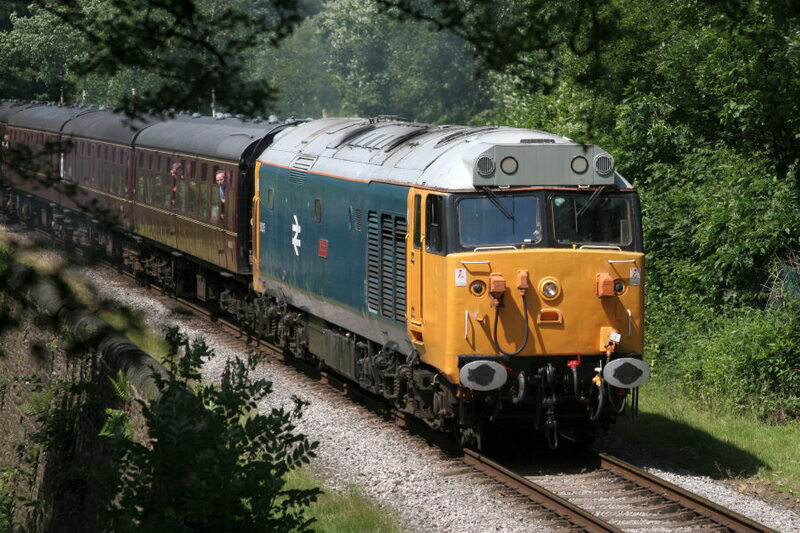 Maximum Speed: 100 MPH Length: 68' 6"
Train Brakes: Vacuum and Air Height: 12' 9"
50015 is one of 18 preserved Class 50s. 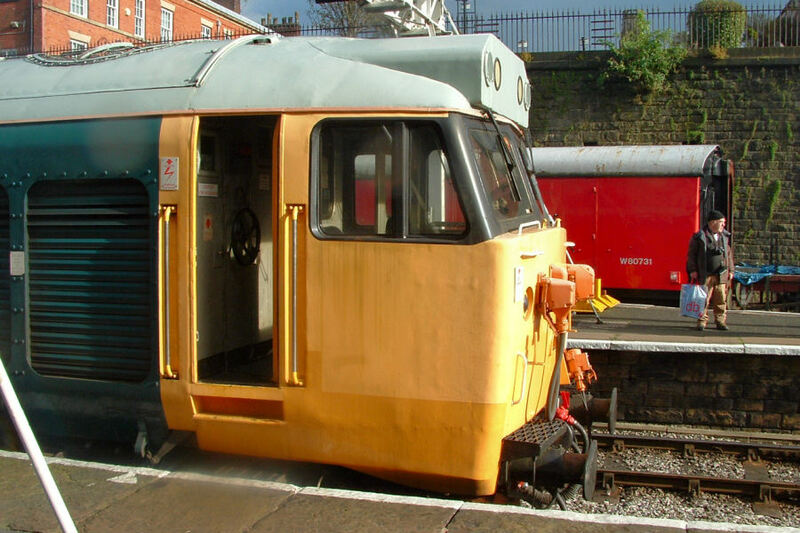 Withdrawn by BR on the 5th of June 1992, Valiant was initially bought from BR by Pete Waterman, 50015 was later transferred to the Manchester Class 50 Group. The loco arrived at Bury at the beginning of October 1992 and worked her first train on the 3rd! 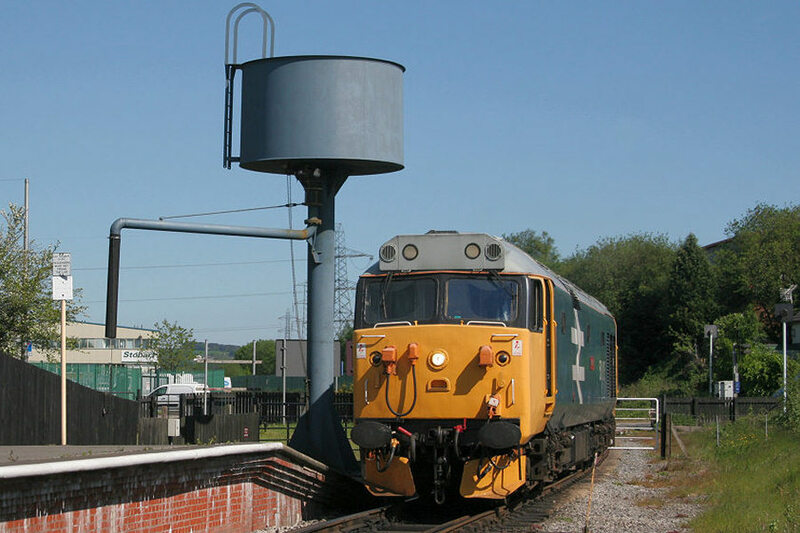 50015 is now owned and maintained by the Bury Valiant Group. 50015 has run for some time on 4 out of the 6 available traction motors but is otherwise in very good health and always proves popular. 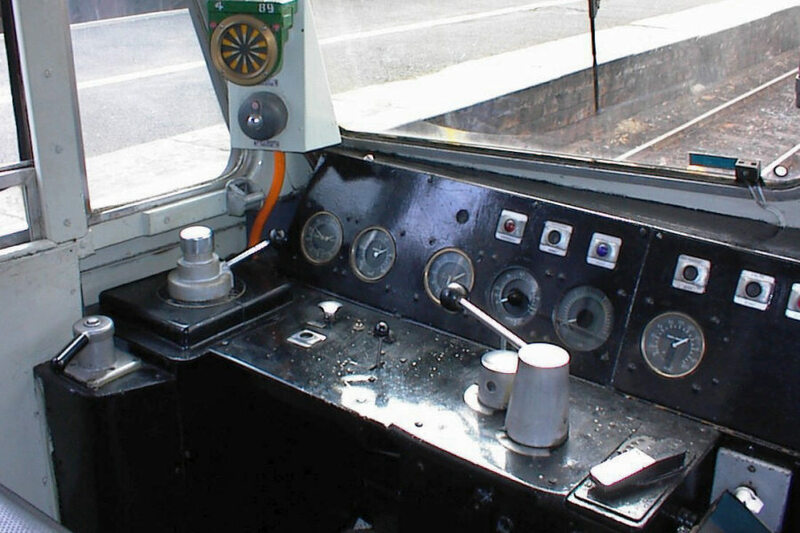 Valiant is fitted with ETH equipment so is able to work trains during the heat season, often being seen on the Santa services in the run up to Christmas. 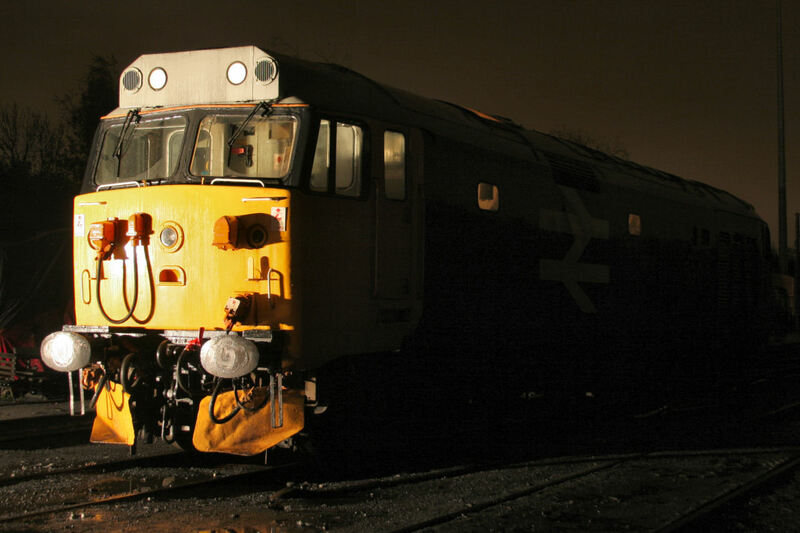 During 2014, Valiant was taken to Longsight for tyre turning, plus the loco was identified as needing a new set of batteries. 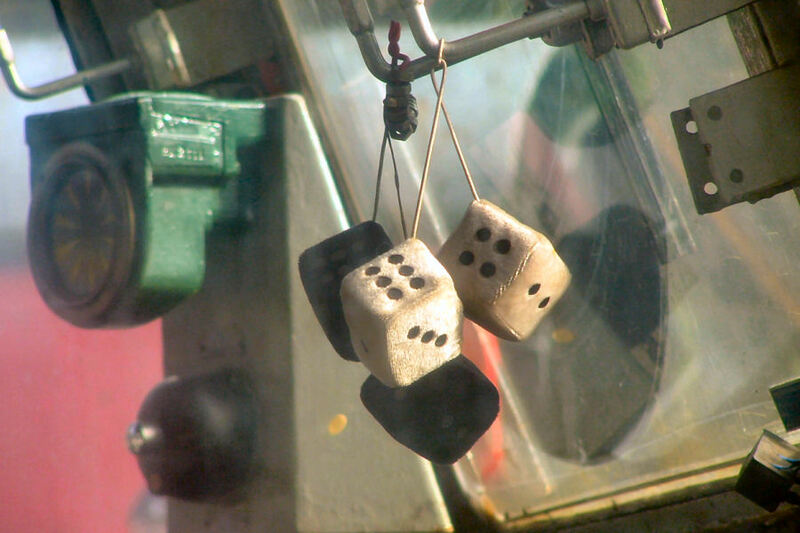 As if this wasn't enough to deal with, 50015 suffered a KV10 power board failure on the 1st of July. The KV10 has been repaired but also swapped out with a spare unit and Valiant has since undergone successful loaded testing. Following problems with a planned trip away to the North York Moors, Valiant was allowed out and was well received along with 37109 as vistors at the Severn Valley Railway Diesel Gala in early October 2014. 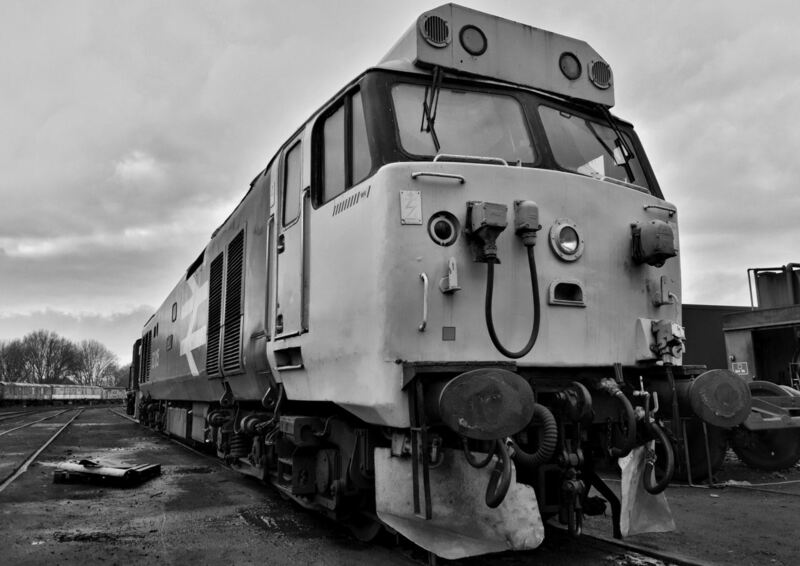 50015 had the honour of hauling the Diesel Diner on Saturday 7th of March as part of the Spring Diesel Gala 2015 and visited the Nene Valley Railway for their Diesel Gala over the 11th and 12th of April along with 33109 Captain Bill Smith RNR. In early 2016, whilst undertaking a routine oil change, it was decided to do a 'proper job' on the oil priming system. 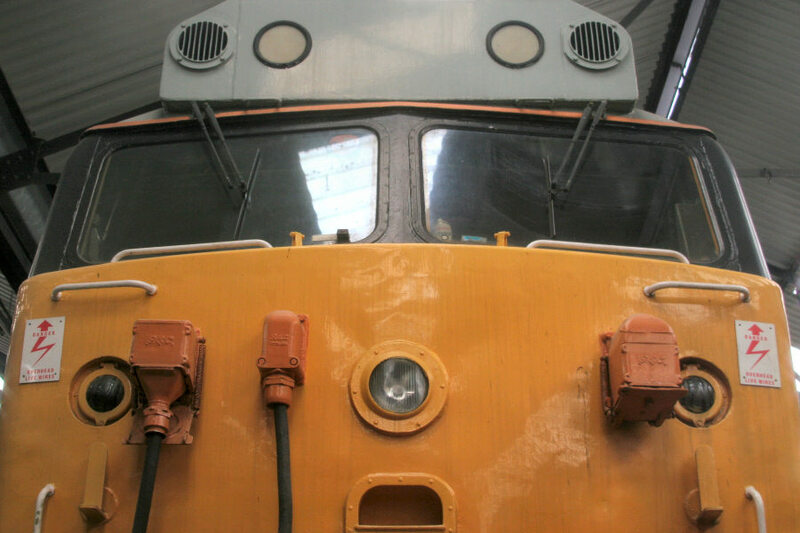 Beleive it or not, the Class 50s, despite their many technological systems, were built with a manual oil priming pump, similar to those found on 08 Shunters! An electrical priming pump has being fitted along with changes to the related pipework. 2018 was an important year for the Class 50s, celebrating 50 years since introduction. 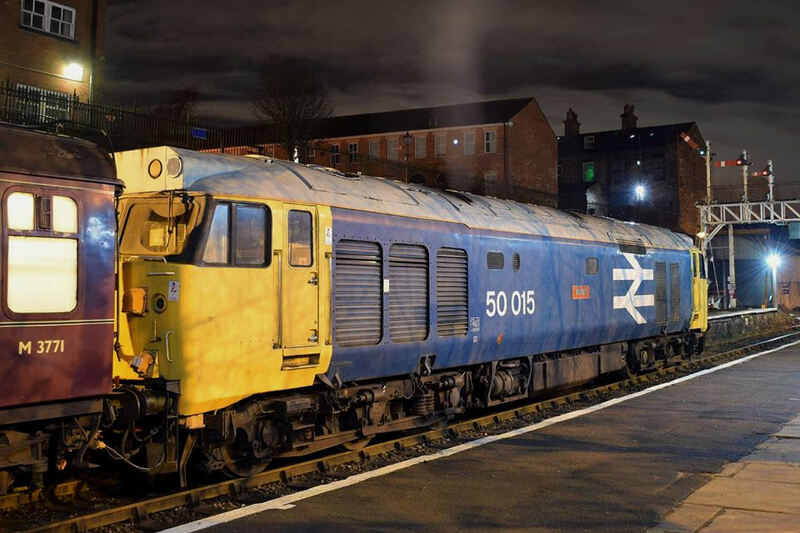 50015 joined surviving classmates at the Class 50 Golden Jubilee, hosted by the Severn Valley Railway which took place Thursday 4th to Saturday 6th of October. Following this, Valiant attended the Nene Valley Railway for their Diesel Gala Weekend, Friday 12th to Sunday 14th of October. 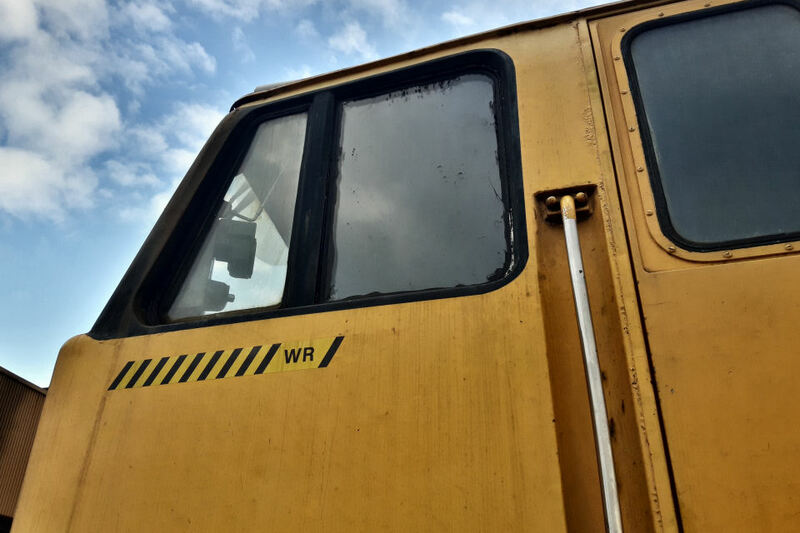 Whilst at the Severn Valley for the Class 50 Golden Jubilee, '15 gained the 'WR' stickers below the cab windows. These were apparently never carried but were the label used for Western Region Civil Engineering equipment, which Valiant worked for on ballast trips etc during her later years.